Stem cells are real all-rounders. The initial stem cell, namely the fertilized egg cell, develops into a whole human being. Stem cells proliferate and differentiate into more than 200 different cell types. Stem cells age with us and can suffer damages from diseases and environmental influences. Stem cells from the umbilical cord are different. They are safely and easily extracted right after birth in a risk-free procedure for mother and child and frozen over liquid nitrogen at approx. minus 180 degrees Celsius by means of cryo-preservation, where they maintain their vital properties. They do not age and remain untroubled by environmental influences and diseases. While umbilical cord blood contains a particularly large quantity of hematopoietic stem cells, i.e. blood stem cells, the jellylike tissue of the umbilical cord (so-called Wharton’s jelly) contains a great number of mesenchymal stem cells (MSC). They are responsible for maintaining and regenerating connective tissue, bones, cartilages, and muscles and highly interesting to regenerative medicine. During the last three months of pregnancy, the stem cells start to migrate; they let themselves drift with the blood stream into the bone marrow. This last migration is also the reason, why the blood circulation of the unborn child contains so many viable stem cells. The umbilical cord therefore contains millions of usually virus-free stem cells. They can be collected easily at birth without causing pain and are, other than embryonic stem cells, ethically unobjectionable. Due to their high development potential, they can become a variety of cell types. All new blood cells, the body’s natural immune system as well as other organ tissues can develop out of stem cells contained in umbilical cord. Their collection is painless and completely safe for mother and child. They are young, not damaged, and unpolluted. They are able to develop into a multitude of cell types. The potential of their application is versatile – in particular with regard to growing and regenerating damaged tissue. Remember: Umbilical cord blood and the umbilical cord can be collected only right after the birth. 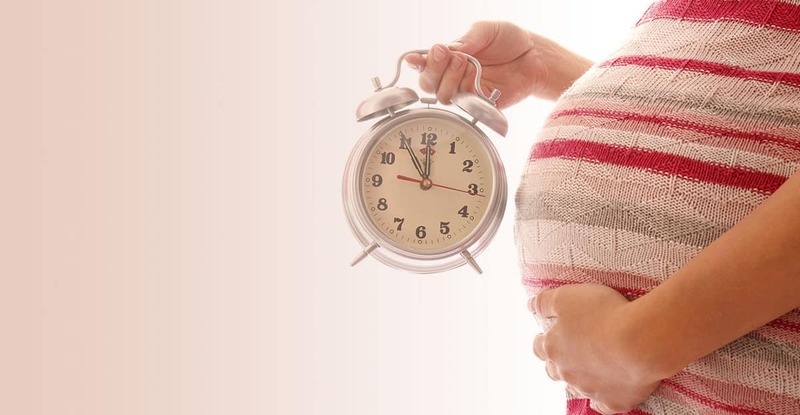 Think of ordering a stem cell deposit in good time for the Vita 34 collection kit to reach you in time for the birth. Vita 34 is the only biotech company in Germany licensed to collect not only stem cells from umbilical cord blood, but also stem cells from umbilical cord tissue and to secure them for the future in order to extract stem cells for therapeutic purposes. The procedure developed by Vita 34 for the safe, GMP-compliant (Good Manufacturing Practice) cryo-preservation of the umbilical cord, is unique in the German-speaking countries and taps the full potential of the umbilical cord. The umbilical cord, which is up to one meter long, is a unique reservoir of stem cells, which is still disposed of together with the afterbirth in the hospital waste much too often. Experts estimate that up to 95 percent of all umbilical cords are thrown away unused, although up to 200 milliliters of umbilical cord blood could be collected from each umbilical cord after it was cut. When umbilical cord blood and umbilical cord are stored, this precautionary stem cell deposit is available for a lifetime. Act with foresight and take precautions for your child: Benefit from the option of storing your child’s stem cells with Vita 34 easily, safely, and uncomplicated. Store umbilical cord blood with VitaPlus to secure the young and viable stem cells right after the birth. Store stem cells from umbilical cord and umbilical tissue and benefit from the full potential of the umbilical cord. Our preventive screening shows whether your child bears an increased risk for intolerance, e.g. to gluten or lactose. Loyal customers, parents of multiples, and parents of ill children are granted attractive special conditions at Vita 34.
from Monday to Friday between 8 a.m. and 7 p.m. Advice free of charge from Monday to Friday between 8 a.m. and 7 p.m. Questions marked with * are required to process your request. Do you have questions? Write us an e-mail. And best order the Guidebook for Parents at no extra charge. The fields marked with * are obligatory. You need to fill them in before you send the form. Assign Vita 34 to set up a stem cell deposit for your child. Use the online order form to place the order conveniently. Select one of the attractive variants VitaPlus, VitaPlusCord, or VitaPlusDonation. You arrange individually, what is going to happen to your child’s stem cells.